Let's face it - when you buy some grub designed to be simply heated up before being consumed, the chances are that food will be heavily processed and full of chemicals. 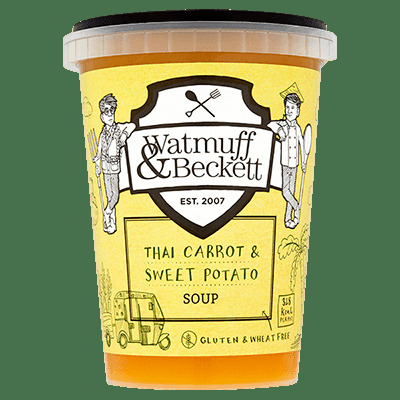 But... not all ready meals are created equal, as we discovered when sampling the menu of Watmuff & Beckett. If the name sounds familiar, that is because this British food company appeared on Dragons Den and successfully won the backing of one of the dragons, Nick Jenkins. 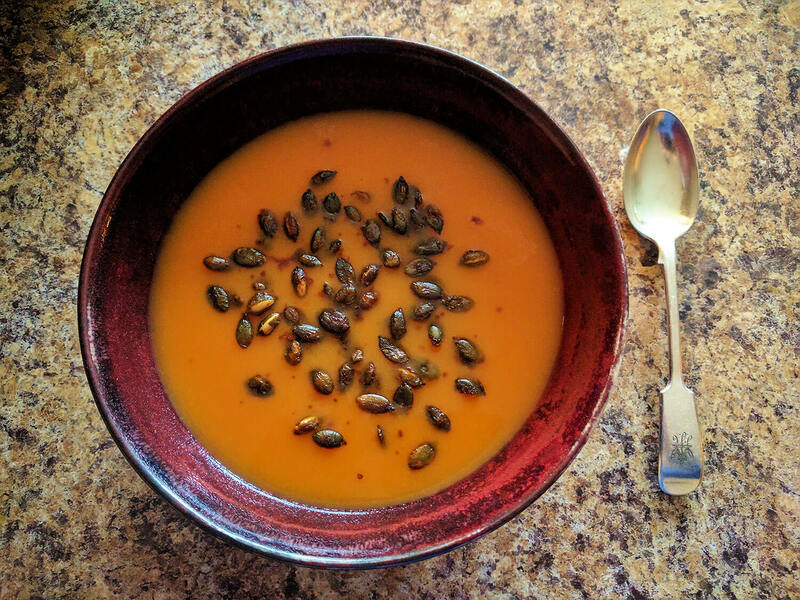 Since then the Somerset-based business has built up an impressive stock of soups and risottos, all of which use locally, and ethically sourced ingredients, with recipes designed by Michelin-trained chefs. Interestingly all the meals are wheat and gluten-free. It might sound quite limiting to only stock soups and risottos, but the range and wealth of flavours is pretty impressive. 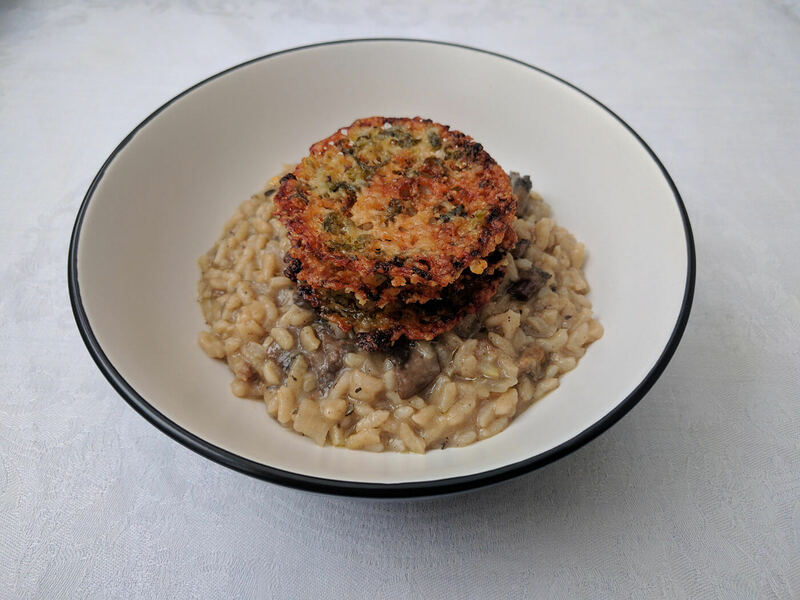 Both the soups and rice dishes require just a few minutes in a pan, then can be slopped right out into a bowl or plate. We were sent a selection of both kinds, which range from Perfect Pea & Fresh Mint soup, to Spiced Pancetta & Red Pepper risotto. 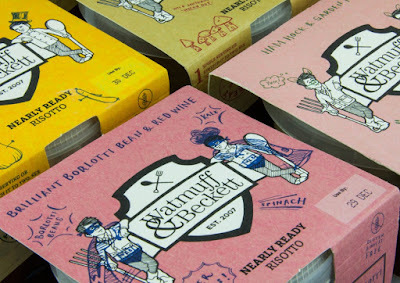 Visit the Watmuff & Becket website and you'll see the full ingredients of each recipe clearly and honestly displayed. There you'll noticed just how packed full of veg these things are. We were sent... from the risotto range, the Ham Hock & Garden Pea, and the Chirizo & Butternut Squash, while in the soup department we received the Pea & Mint, and also the Thai Carrot & Sweet Potato. We were huge fans of all of them, especially the risottos. We'd never eaten a risotto ready meal quite like them, as once they had had four minutes on the stove they looked - and tasted - like a dish that had just been prepared from scratch. Great texture, vibrant flavours, and an exceptionally satisfying meal. The soups were just as packed full of goodness, retaining enough of that hearty stew-like quality that you want in a soup. By far he best of the two was the pea and mint, and as well as being filling and loaded with actual peas, it was refreshing enough to enjoy on a warmer day. If we ever get any this summer. Great recipes, healthy ingredients, and impressive tastes - we can't recommend Watmuff & Becket enough. Try 'em yourself.